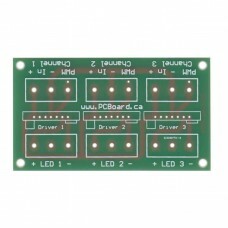 LED drivers can be a confusing part of LED technology. There are many diverse types and variations that it can seem overwhelming. Their usage is imperative to safe and successful design of a LED lighting solution. 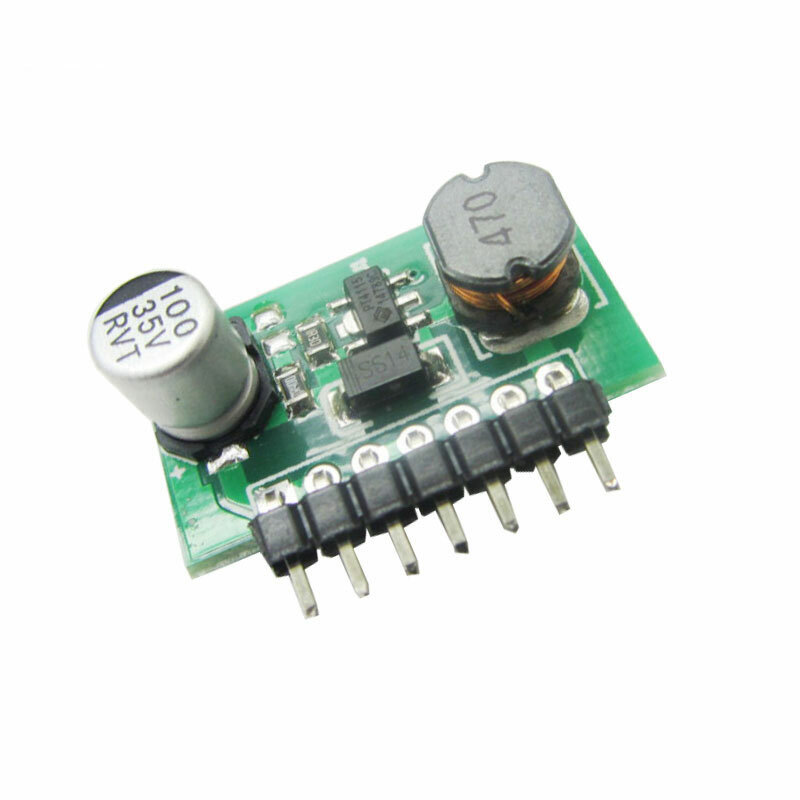 A LED driver is an electrical device which regulates power to an LED or a string of LEDs. Using one is very important in preventing damage to your LEDs. The forward voltage (Vf) of a high-power LED changes with temperature. 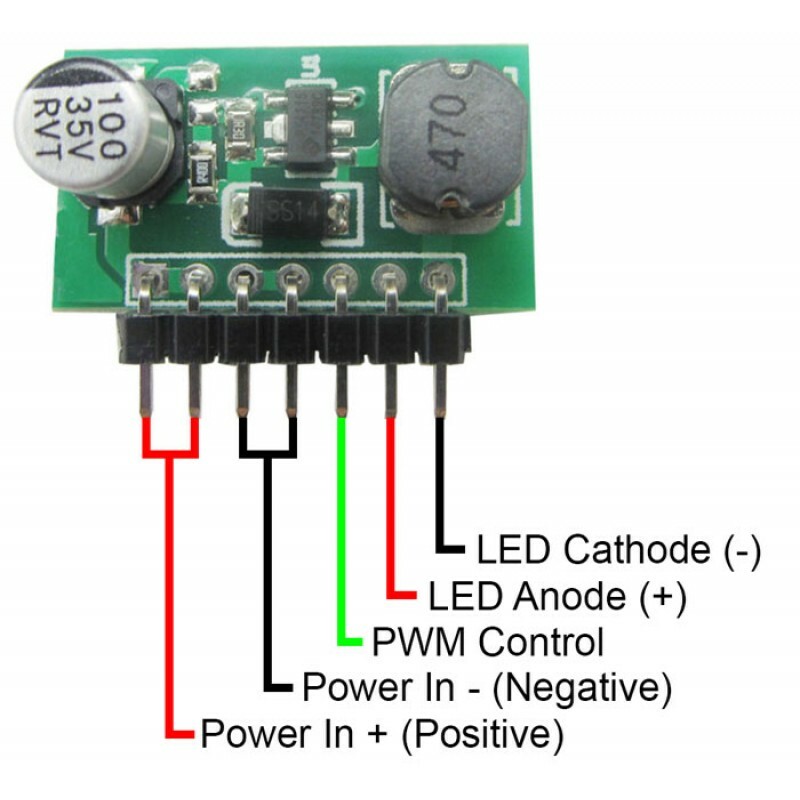 Forward Voltage is the voltage the LED requires to light up. 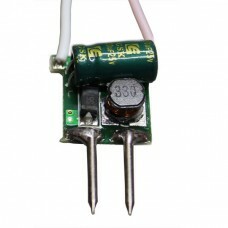 As the temperature increases, the forward voltage of the LED decreases. 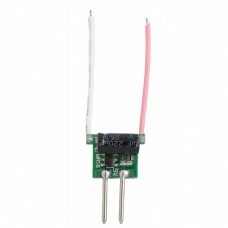 This causes the LED to draw more current. 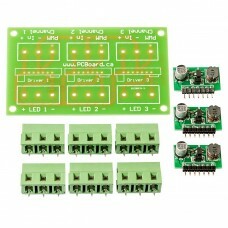 The LED will continue to get hotter and draw more current until the LED burns itself out. This is also known as Thermal Runaway. A LED driver acts as a power controller with outputs matched to the electrical characteristics of the LED(s). This helps avoid thermal runaway. 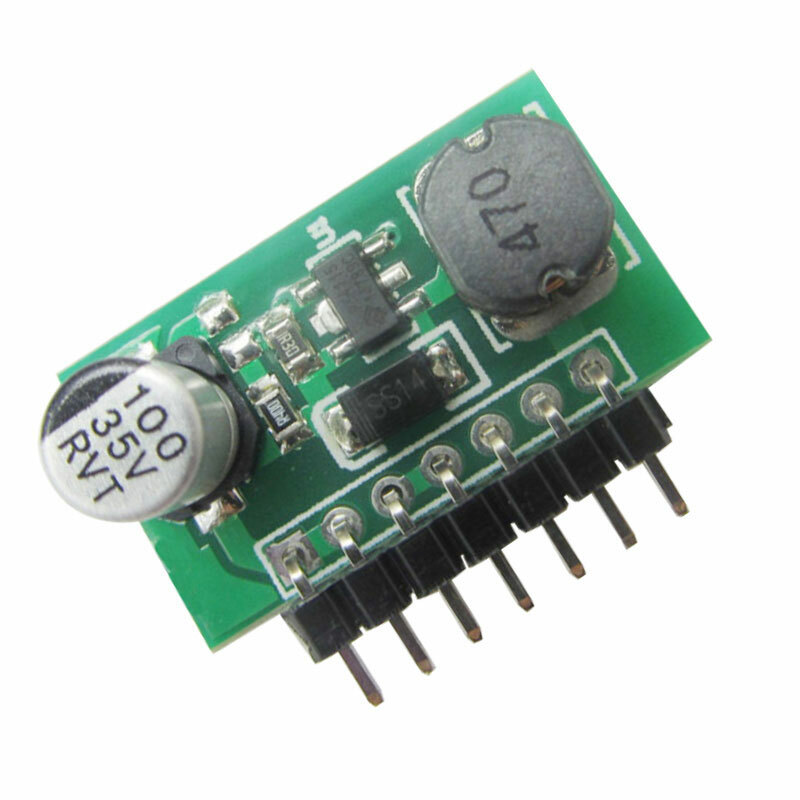 The LED driver compensates for changes in forward voltage while delivering a constant current to the LED. High Power PWM LED Driver Board Driver for 1 watt or 3 watt High Power LEDs What Is An LED Dri..
High Power PWM LED Driver Kit Driver Kit for 1 watt or 3 watt High Power LEDs What Is An LED D..